Diligent and discreteness followed by exemplary commitment formed Riveria Global Real Estate, operating in Dubai since past decade. Immaculately proficient agents with replete knowledge of real estate catering to the needs of investors, buyers and sellers of commercial, residential/ industrial property in the UAE. Well disposed attitude with Extremely transpicuous delivery of service. A one-stop platform where you can buy, sell and rent your properties across the UAE and India. It is the right place for the individual investors looking for suitable investment options across all budgets. Property developers, real estate brokers, as well as individual owners can use the property portal as a medium to reach out to the domestic and international big ticket Investors. Commercial property is considered to be a profitable investment option owing to its ever-increasing demand. Riveria Global caters to the need of buyers, sellers and renters of commercial properties. We manage around 4.2 million sq.ft of commercial properties with multiple sizes starting from 3,000 to 50,000 sq.ft. For individual investors and buyers, we have properties that offer a good rental price and a ROI between 5% and 20%. If you are the owner of a commercial property, we can also help you sell it faster. We even assist renters in finding the best deal. For all your commercial property (freehold and leasehold) requirements, visit our property portal. Residential property values are forecast to increase in proportion with the economy of the UAE ahead of the EXPO 2020. We assure you that our residential property in Dubai can offer you a ROI between 7% and 14% depending on the location. Managing a total 4.2 million sq.ft of residential property with sizes ranging from 3,000 to 30,000 sq.ft, we cater to all types of residential property requirements including studios, villas, apartments, etc. We offer various investment options to investors and individual buyers, help owners sell their property faster and provide amazing deals to renters. If you are looking for a residential property (freehold and leasehold), post your requirement on our property portal. 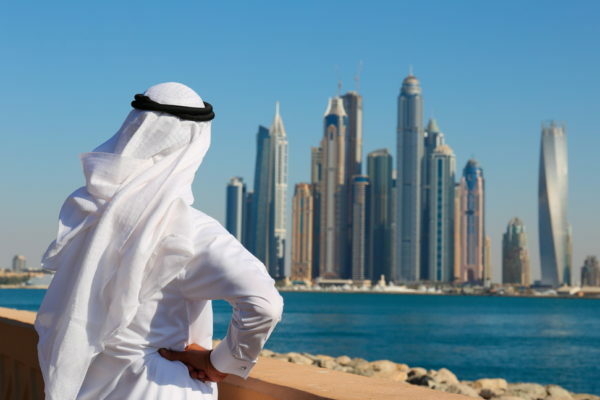 As the economy continues to grow, demand for commercial and residential land or plot continues to shoot up in Dubai. Finding it very lucrative, companies as well as individuals invest on open lands or plots. With plots sizes ranging from 26,000 to 500,000 sq.ft, Riveria Global caters to the land or plot (freehold and leasehold) requirements of its clients including but not limited to exporters, manufacturers, industrial operation centers, builders, investors etc. If you are a buyer looking for an open land or an owner willing to sell a plot, Riveria Global is your one-stop solution. If you are looking for commercial or residential lands or plots, visit our property portal our property portal.